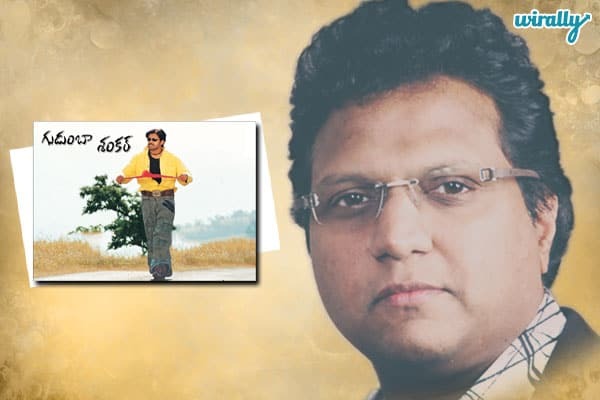 Manisharma is called the melody brahma of Telugu film industry. 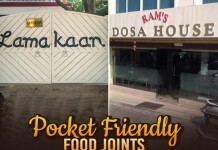 He had his prominence in the industry during the late 90s and the decade following it. 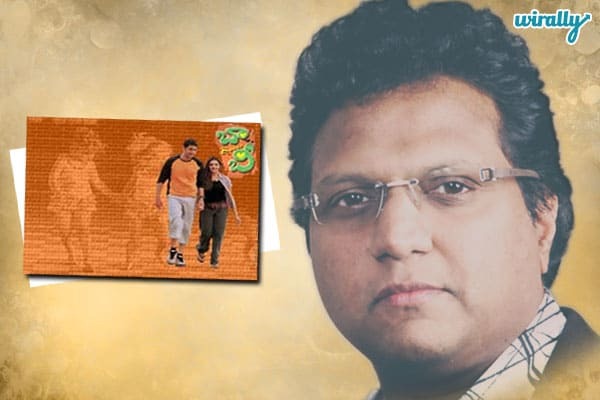 For the kids who grew up in this time, Manisharma was their KV Mahadevan and Ilayaraja. 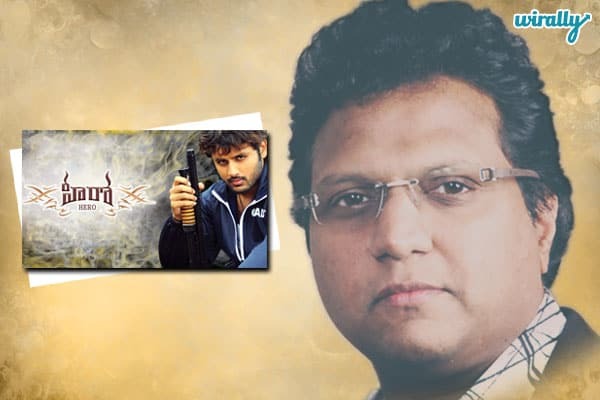 Without any doubt, Manisharma would deliver from his side without fail and justify his role as a music composer being a part of the film’s crew. His background music has amazed us every time we went to watch his movies. 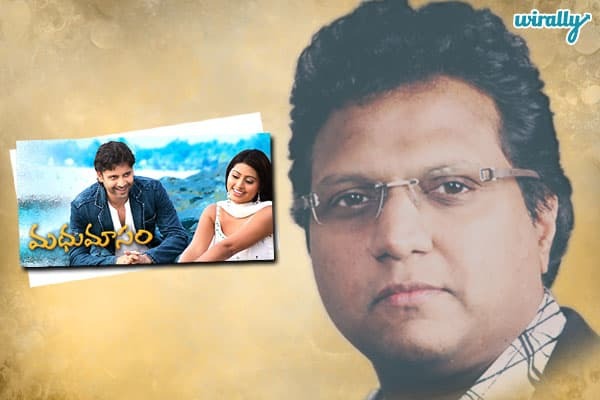 But, there have been instances when Manisharma gave great music but they got wasted in a movie that was a disaster. If only those movies made it big, the music would have got its due worth. 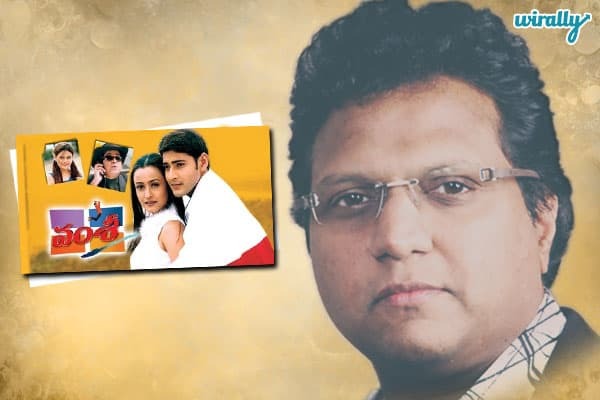 So, here are those movies where Manisharma excelled on his part but the movies disappointed us big time and hence the some great songs went wasted.